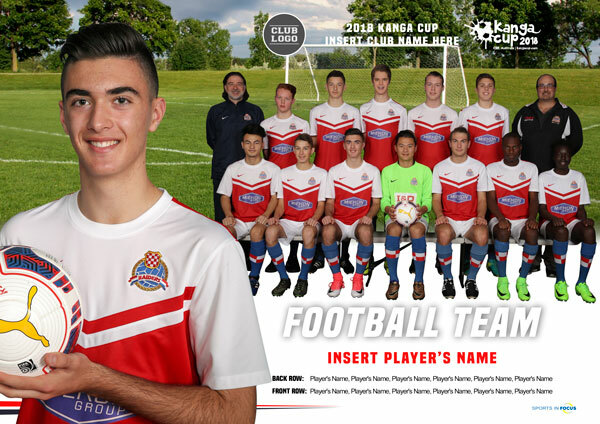 As part of proceedings, Kanga Cup would like all teams and players to take part in the Official Individual and Team Photography process. 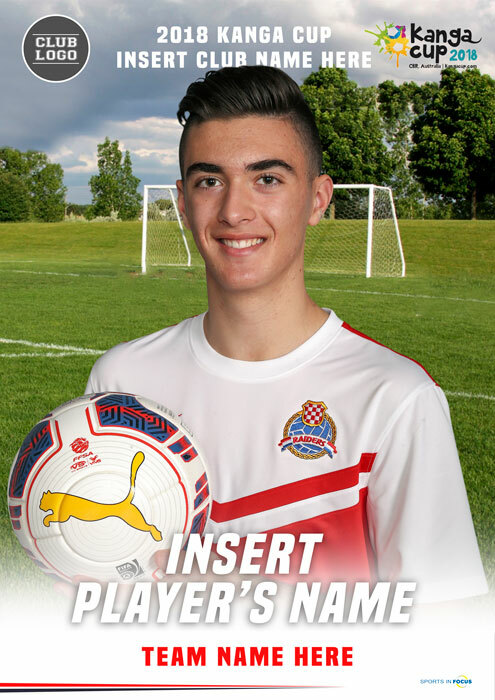 The Official Photography Partner is Sports in Focus. 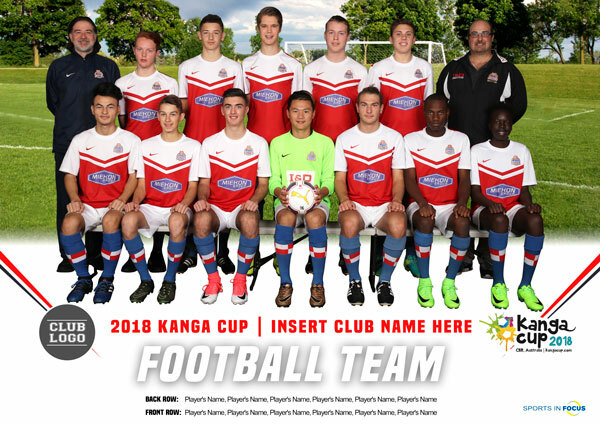 By registering your team, you are hearby providing permission for Kanga Cup to pass on player names to Sports In Focus for the sole purpose of taking your teams photos. Please scroll down for the Official Team Product Designs. 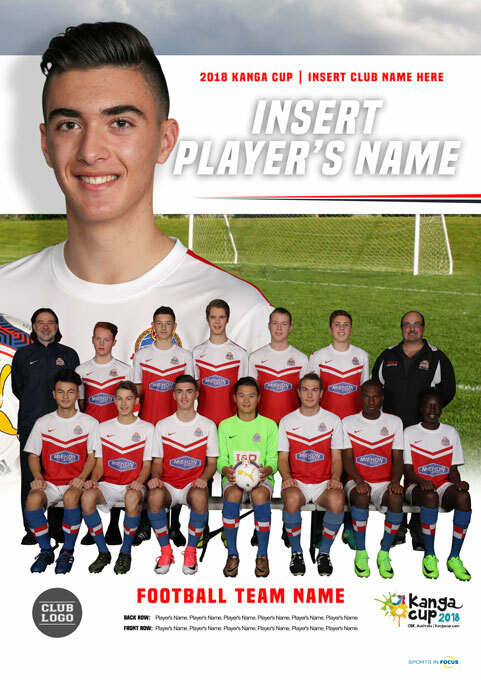 Pre-Order Your Photos Today & Save!